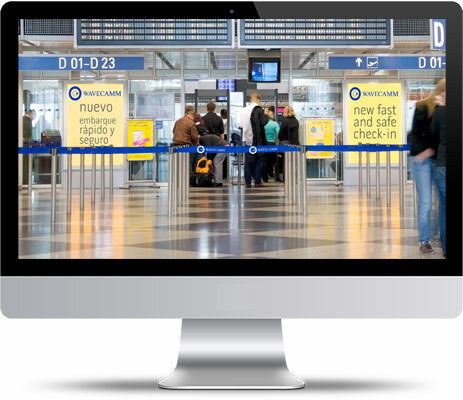 Every day millions of people all over the world pass through security checkpoints, WAVECAMM has been created for checkpoint inspection wherever high security is required. Wavecamm woks like a Body thermometer: It is 100% SAFE with 0% EMISSIONS. This technology does not emit any radiation. It measures the radiation which is naturally emitted by the body. These types of Security Scanners therefore do not have any radiation dose associated to them. 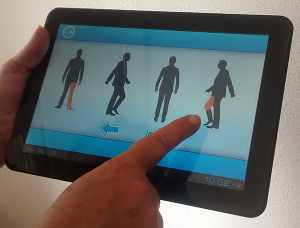 No information or data relative to the person is stored Thanks to the Automatic Threat Detection Software (ATDS) that shows the result of the automated detection process to a security officer through a generic silhouette, the privacy is fully respected. 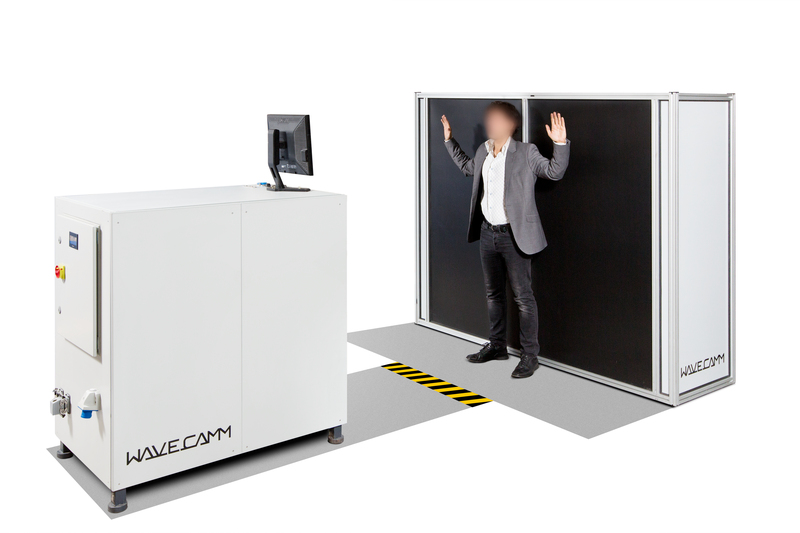 Wavecamm [mm] Technology do not reveal any detailed human body (even blurred) as other screening technologies do. Addresses regulatory requirements offering high-traffic demands & minimal false alarms. The purchase cost per equipment is low compared to others Security Scanners. We offer the best performance and the more affordable price in the market. The running cost are also low thanks to the Automatic Threat Detection Software (ATDS), which reduces the number of operators and their training hours, increasing passenger throughput. The maintenance costs are also very low. The operator can control one or several units. Easy integration in existing control interfaces and easy integration in any type of security installations, enhancing the performance of the existing checkpoints.